New people in new roles at GreatLand Connections, MTV, TSA Consulting Group, and US Beef. STAMFORD, CT—GreatLand Connections, the new publicly-traded company that will be formed when Comcast Corporation completes its planned spinoff of systems serving approximately 2.5 million customers across the Midwest and MidSouth regions, has named Keith Hall as executive vice president for corporate affairs. Hall, who previously served as senior vice president for external affairs and deputy general counsel at Insight Communications, will have responsibility for government affairs, corporate communications, and community relations. NEW YORK—MTV has named Ronnie Cho (pictured) as vice president of public affairs, responsible for campaigns across MTV, MTV2 and mtvU’s television, digital and social properties. 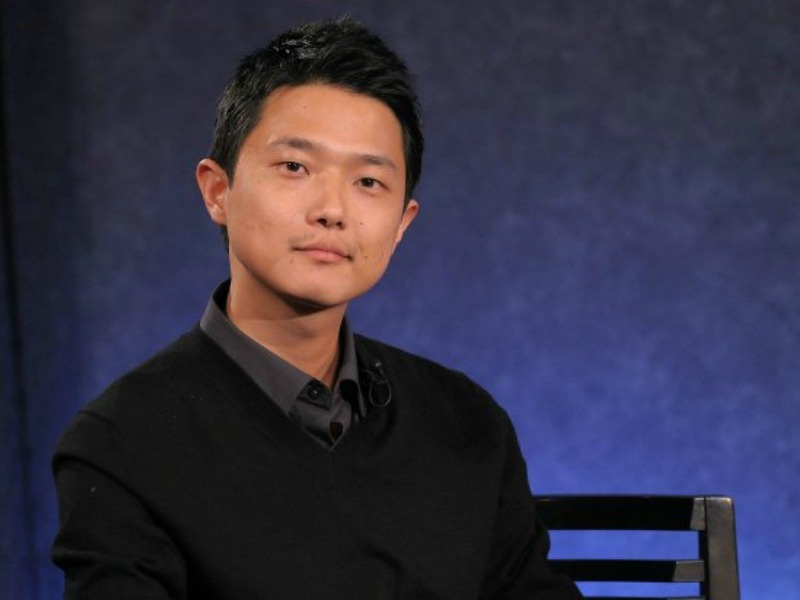 Cho previously served as the associate director of the White House Office of Public Engagement, working as the chief liaison to young Americans. Prior to joining the White House, he was an editor at the Newsweek Daily Beast Company. FORT WALTON BEACH, FL—TSA Consulting Group has promoted Sherry Marcolongo to director of corporate communications. She will assume responsibility for development and oversight of all educational material to include both printed and electronic components, website oversight, proposal management, and document development. Prior to TSACG, Marcolongo worked at the Northwest Florida Daily News and Okaloosa County Public Schools. TULSA, OK—US Beef, an Arby’s franchisee with more than 300 restaurants in eight Midwest and Western states has promoted Fred Fleischner to vice president, corporate communications. He joined US Beef in 2010 as senior director of marketing after holdng marketing and corporate communications roles at Dollar Thrifty Automotive Group.